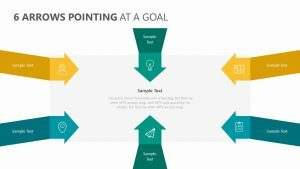 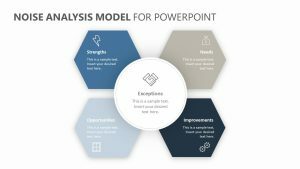 It is important for you, your company or your students to be able to understand cause, effect and responsibility, and with the 5 Why’s Analysis for PowerPoint, you can help teach them why things happened to end up at a negative outcome. 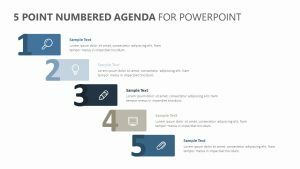 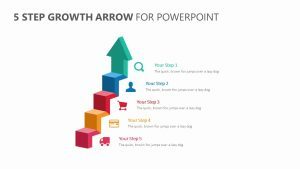 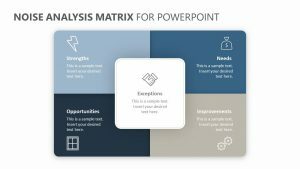 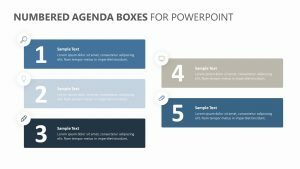 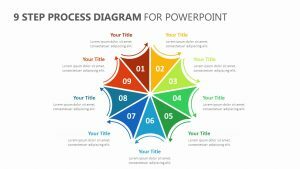 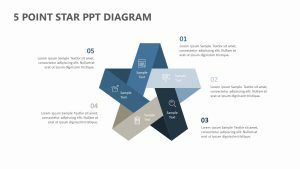 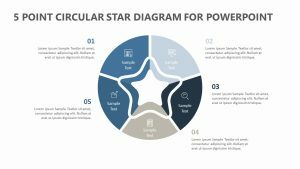 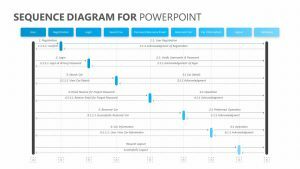 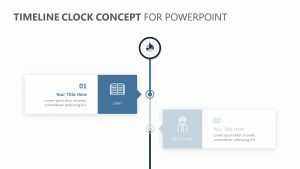 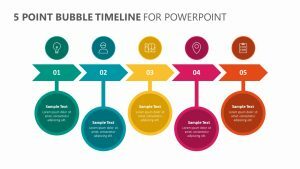 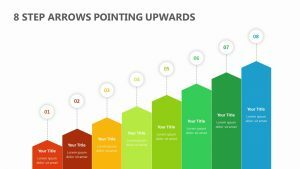 The 5 Why’s Analysis for PowerPoint is a single PowerPoint slide with colors and text that you can edit at will. 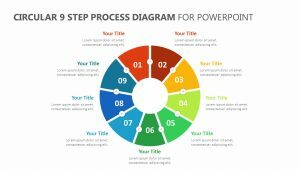 The slide features six stages, each one with its own colors attached to it. 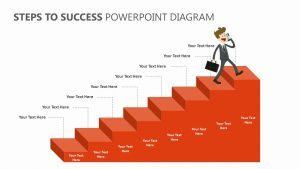 Beside each stage is the question, “why?” You can start from the end result and work your way back to discover why things happened how they did.